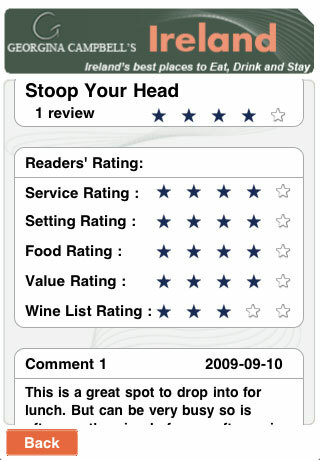 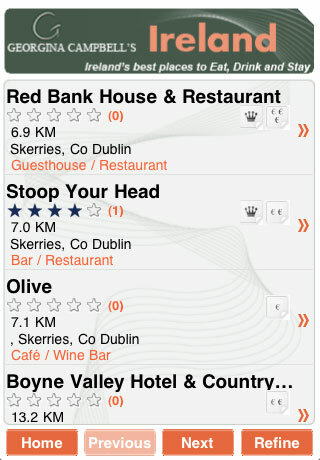 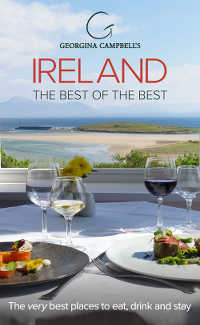 Quickly and easily find all the very best places to eat, drink & stay across the island of Ireland with the cool new Georgina Campbell’s Ireland Guide Samsung Bada Application - have access to the most highly respected, trusted & critically acclaimed independent guide to Irish hospitality whenever you want, wherever you are! 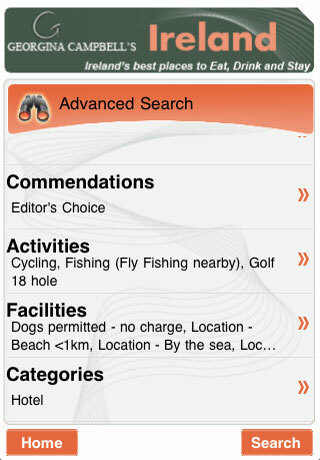 *NB - this app will only work on Samsung Bada mobile phones, it will not work on other phones such as Samsung Google Android eg Samsung Galaxy. 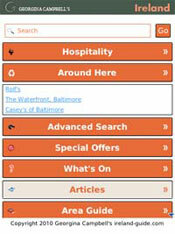 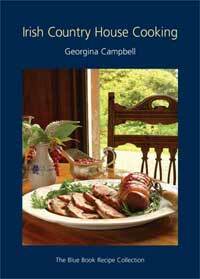 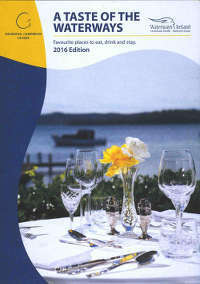 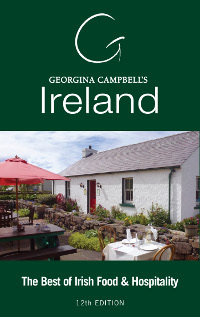 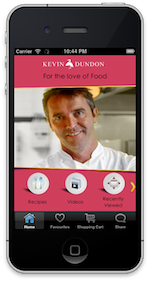 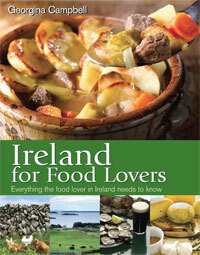 Click here to view the Georgina Campbell’s Ireland Guide Samsung Bada App & Download for free!